This is how PacifiCom sets itself apart . . . Connecting business with information since 1978, PacifiCom specializes in data, voice and fiber-optic cabling, and provides expert support for network infrastructure and wireless systems. We offer system design, installation, testing and certification all with a 25 year guarantee. PacifiCom will deliver professional project management and quality control throughout the process – and exceed your expectations each step of the way. At the end of the project the customer is presented with a digital as-built cable plan and PacifiCom’s continued support for future moves, adds and changes. PacifiCom will travel out of state to keep your networks uniform across the country. When troubleshooting a network issue remotely, knowing the infra-structure is sound is peace of mind. Founded in 1978, PacifiCom holds California Low Voltage (C-7), Electrical (C-10) and General Contractor licenses. We are located near John Wayne Airport in Orange County, California. At PacifiCom, our success is founded on consistently delivering quality professional service. We’re big enough to handle your largest projects, yet small enough to still want your service call business. Whether you’re calling about a single workstation or a large enterprise network, PacifiCom will do the job right the first time and we stand by our work. Guaranteed. Cameras are perfect for capturing acts of theft and damage at your business but there are additional benefits most people overlook. Being able to see if employees are arriving and leaving on time or …. Cat5, Cat6 and beyond, PacifiCom is trained on making sure your network is installed to code, certified using industry standard Fluke testers and looks it’s best in the server room & overhead. Knowing your …. The world is demanding faster speeds and network backbones. They need to take full potential of current electronics and ones to come in the future. Knowing your fiber network is installed using the …. Property managers of high rise buildings, small and large, know reliable high speed internet is a required to fill suites. Having PacifiCom handle the challenges of coordinating service providers, keeping closets clean …. Keeping conversations private is critical in law firms & doctors’ offices and closing doors and speaking softly will only go so far. In addition, busy open office areas can become overloaded with speech …. 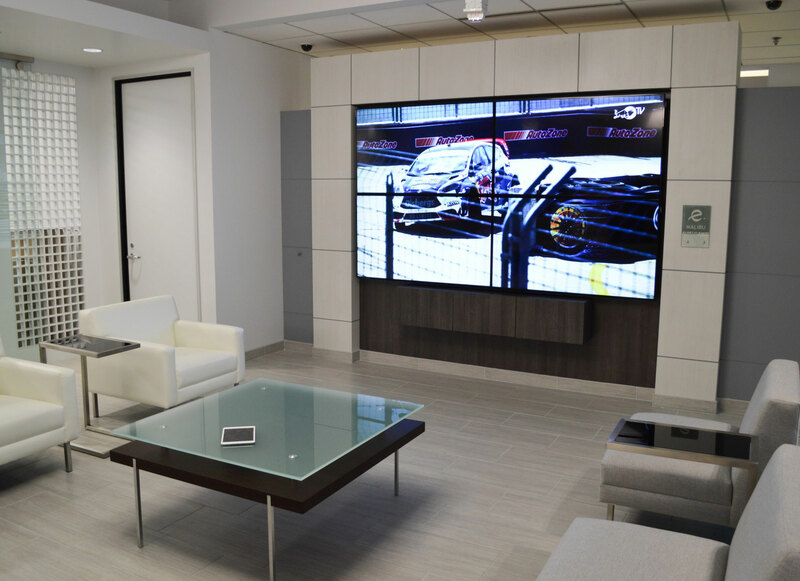 If you have a conference room, training center or multi-purpose area, PacifiCom can help you find a solution to fit your needs and make sure anyone can easily operate it. By using Remote Technologies Inc. (RTI) ….